Summer Camp creates lifelong childhood memories. 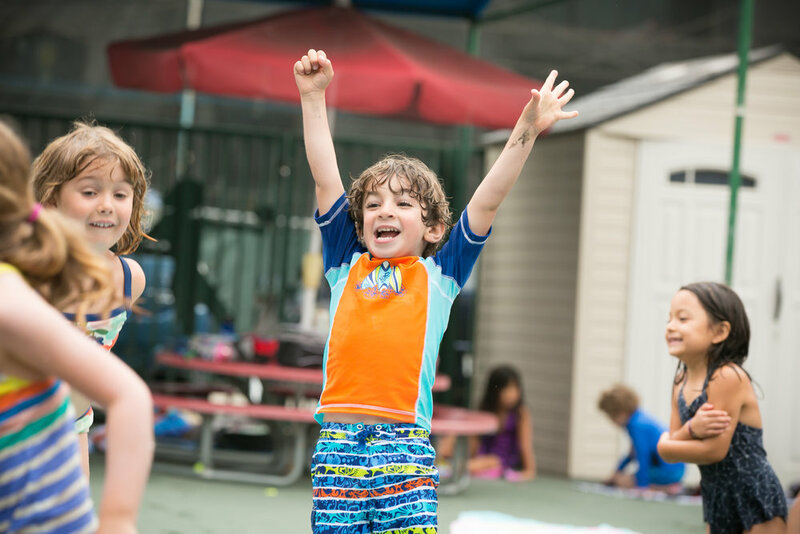 Through a fun and thoughtful curriculum, we provide our campers an opportunity to explore nature, discover science, unveil their creativity, and pack in some fun! With special visitors from our community, our campers are both entertained and educated! The camp day is mirrored after our preschool day with opportunities for child-led activities, teacher-directed activities, outside time, snack, and lunch time. We provide a safe, nurturing, and engaging environment for your child. Summer Camp is six one-week sessions. Children must be 2.5 years old and potty trained to participate.